Rising 33 storeys above West Georgia and Seymour Streets, Vancouver Centre II is the next phase of the Vancouver Centre Complex, located at 733 Seymour Street developed by GWL Realty Advisors. This amenity rich, thoughtfully designed and LEED® Platinum planned office building is poised to become an iconic development in the new core of the city's Central Business District. 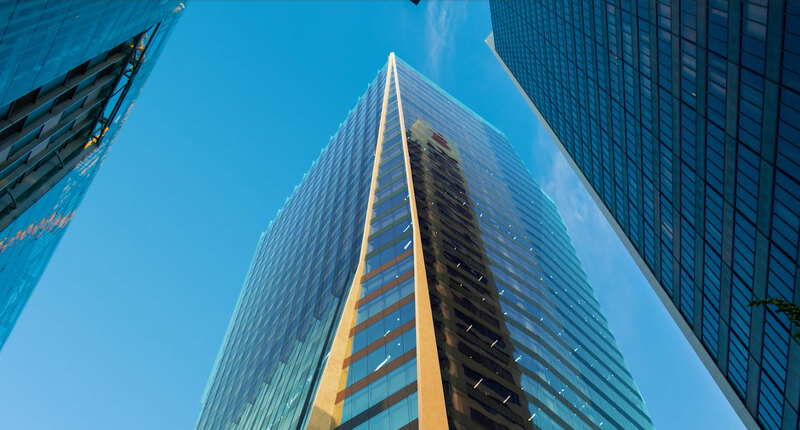 Designed to exceed the expectations of today's globally connected businesses, VCII will be a 33-storey, AAA office tower at the leading edge of sustainable development, and will meet and exceed the expanding needs of a new generation of tenants. Designed to achieve LEED® Platinum, WELL Gold, and WiredScore Silver, VCII will set the bar for new office buildings in Vancouver and across Canada. 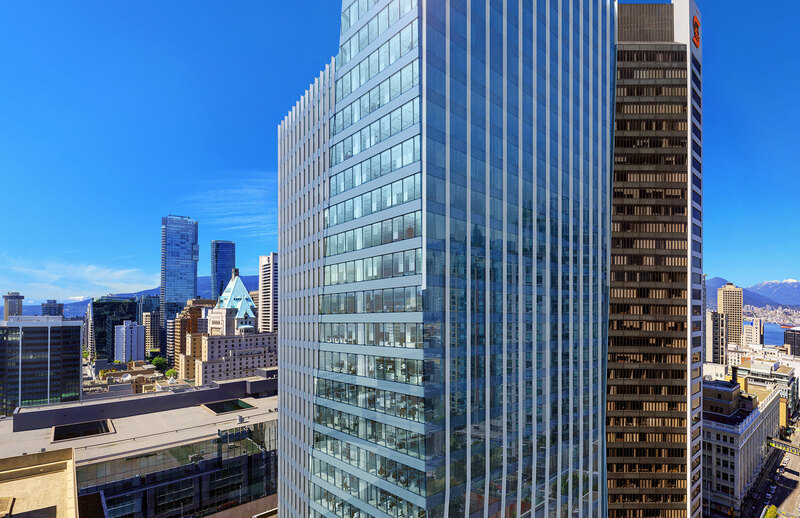 The design of the new office tower complements the adjacent Scotia Tower building while preserving outstanding views of the North Shore Mountains and English Bay. It will be a contemporary architectural landmark defined by a distinctive sculptural form, environmentally friendly features, and elegantly detailed common areas and amenities. VCII is closely connected to the entire region, drawing on a population of over 2.5 million in Greater Vancouver. It’s only steps away from Nordstrom's Vancouver flagship store, Pacific Centre Shopping Mall, Robson Street and Granville Entertainment District, and blocks away from Yaletown and Gastown, two of Vancouver’s most energetic and livable neighbourhoods.